Chèvre is the French word for goat, but it is also the term for cheeses made from goat’s milk. Goat cheese is a popular choice for people that are lactose intolerant or unable to intake cow milk for a variety of reasons. 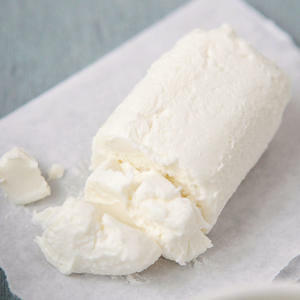 Chèvre is also a healthier option than most other cheeses—and excellent for dieters—given that goat cheeses are lower in fat and calories, have a higher content of calcium, potassium and Vitamin A, and are a high-quality source of protein. Some additional health benefits of chèvre include its probiotic properties, which provide healthy bacteria to the body that promote gastrointestinal health and boost the immune system.